New album Harbor now available at Bandcamp, Amazon, & iTunes. 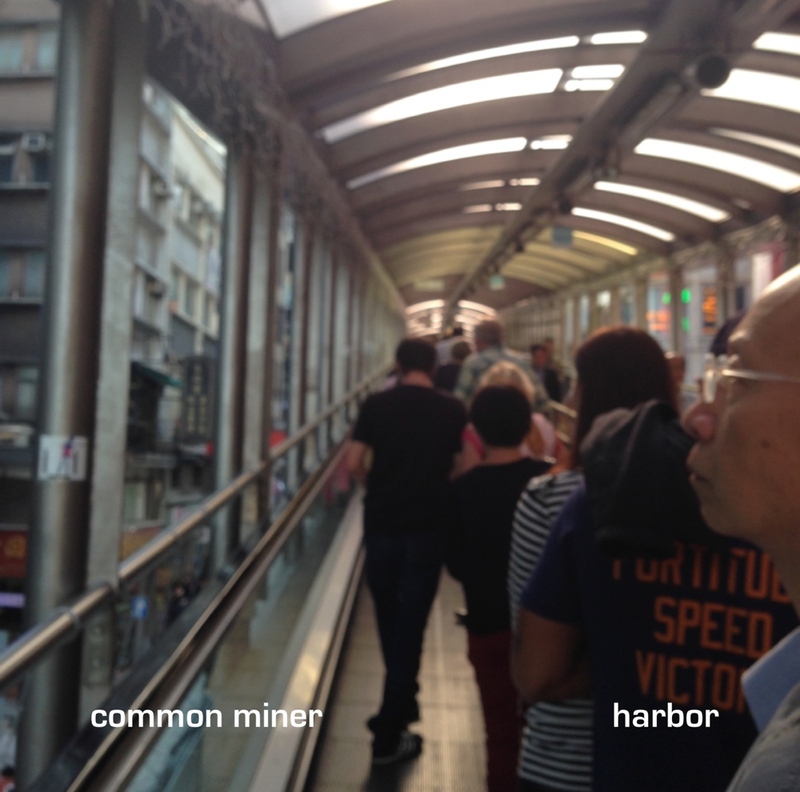 Common Miner is Greg Hardgrave, a singer-songwriter/multi-instrumentalist from Seattle, WA. His full-length debut, The Match That Stayed Lit, was released in early 2015. His most recent album, Harbor, was released in early 2017. New album Harbor now available at Bandcamp & iTunes. Common Miner is Greg Hardgrave, a singer-songwriter/multi-instrumentalist from Seattle, WA. His full-length debut, The Match That Stayed Lit, was released in early 2015. His second full-length, Harbor, was released in 2017.